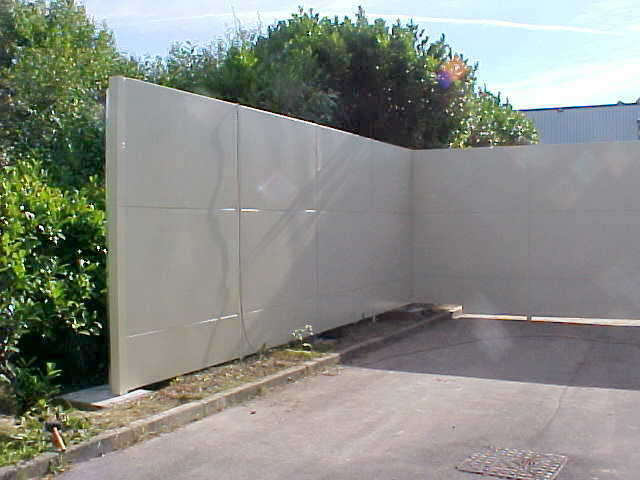 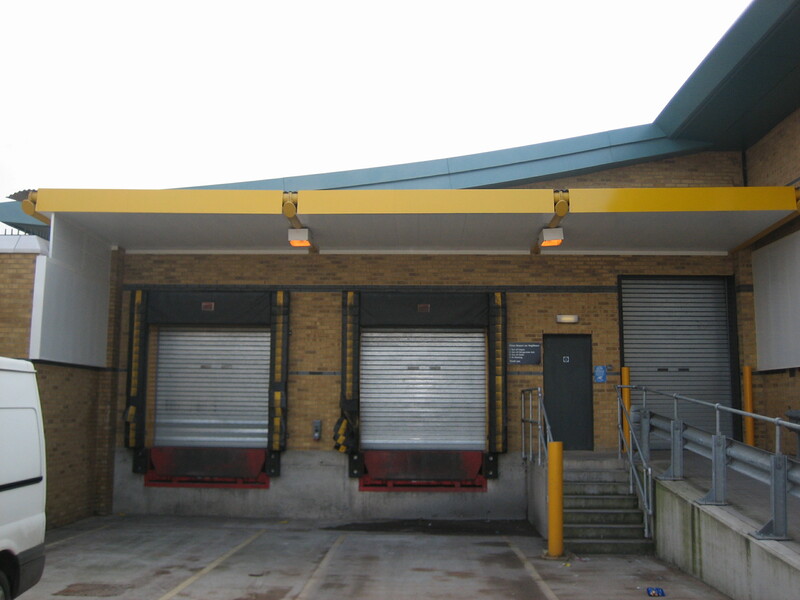 Acoustic Linings to a supermarket loading bay for an established shop-fitting contractor and well known, nationwide retail outlet. 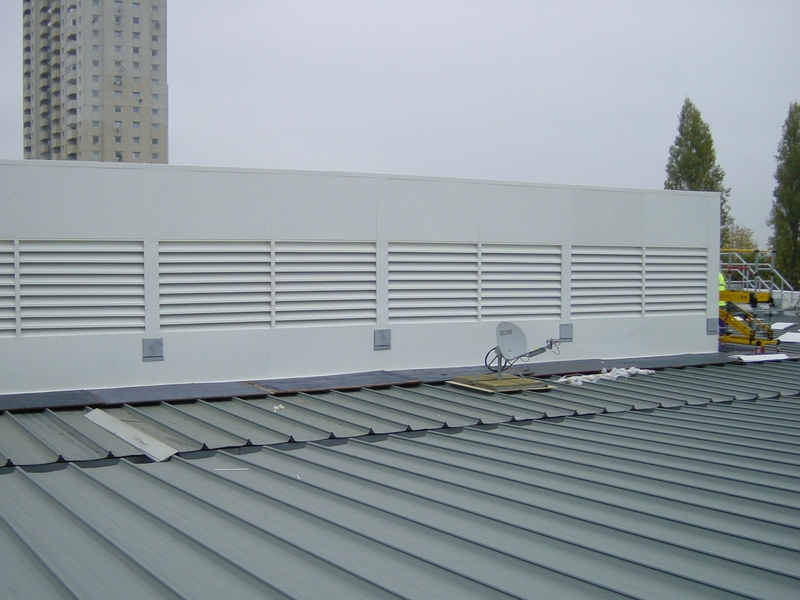 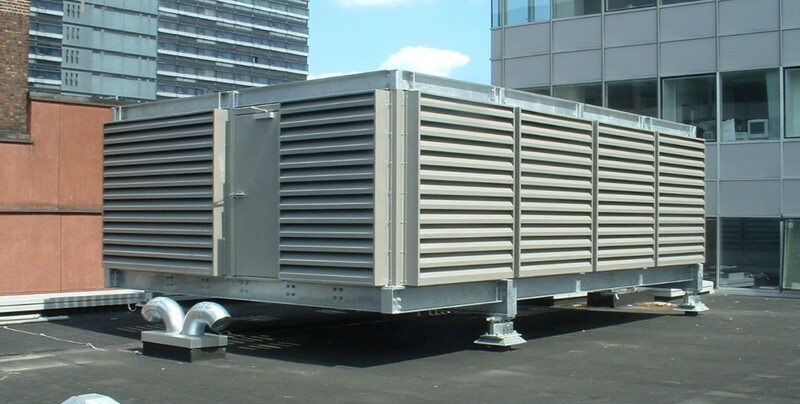 Acoustic Screen incorporating Chevron Louvres to Chiller Units & associated plant, for a prominent supermarket chain. 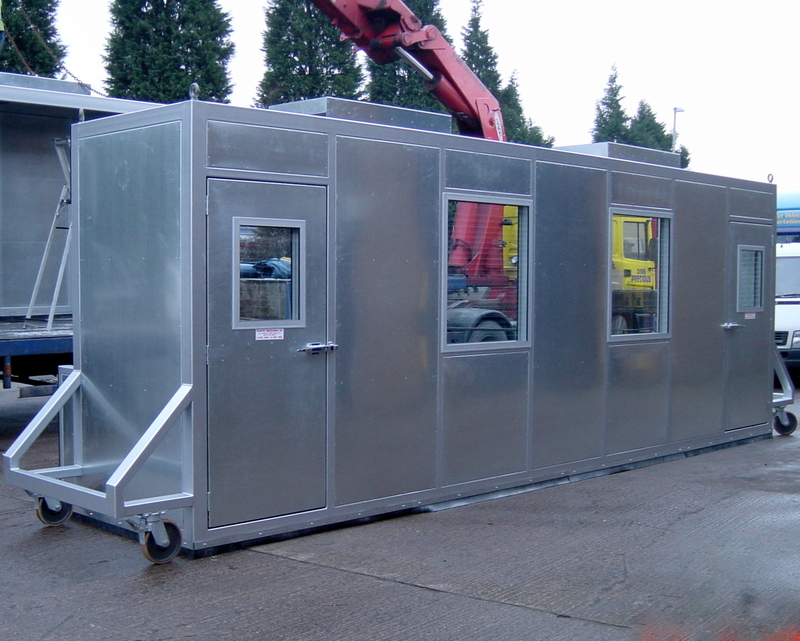 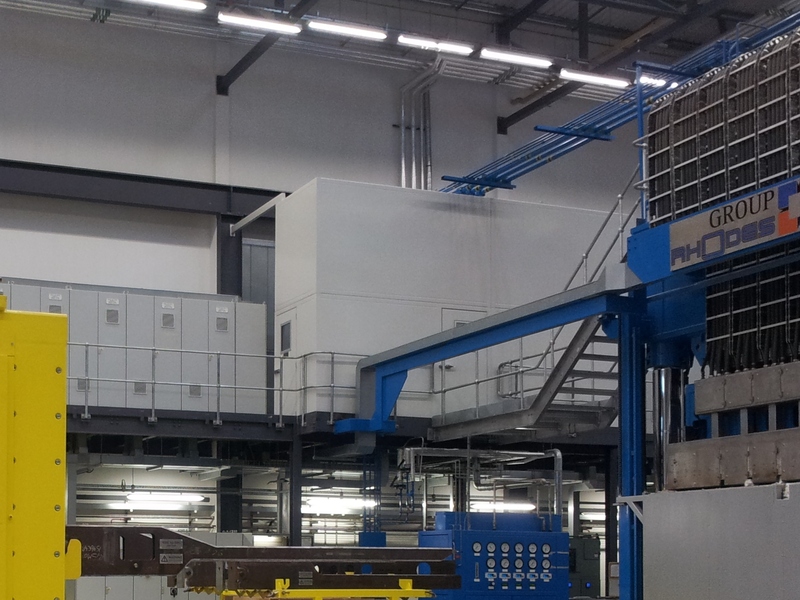 Acoustic treatment to a Dynamometer Test Rig for a facilities management company with the maintenance franchise for a fleet of passenger trains.